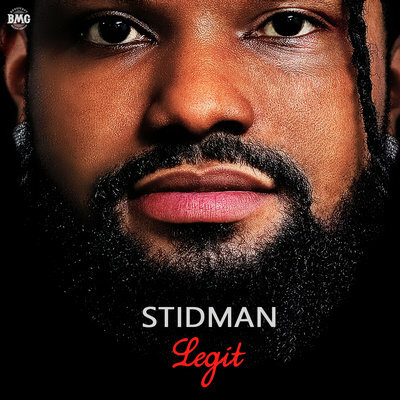 ‘Legit EP’ is a studio project by BMG boss, Stidman. It was released on February 14, 2019. The extended play houses 6-tracks with a bonus single making it 7 complete tracks. ‘Legit EP’ starts with the lead single, ‘High’, followed by the Afro-pop tune, ‘Wasila’, which already got a lovely video. 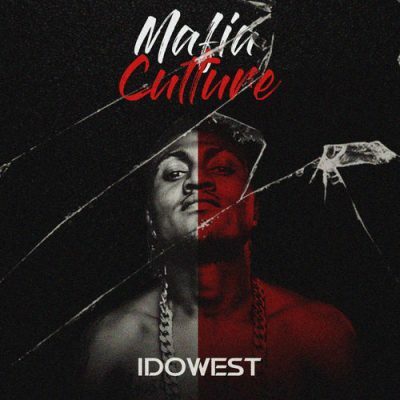 Followed by ‘One Energy’, ‘Legit’, ‘Loke’, ‘Gbana’, and a bonus track, ‘Olowo’. It’s all classic from Stidman. Stream and Download ‘Legit EP’ from Stidman and keeps tabs for his future works… Enjoy!